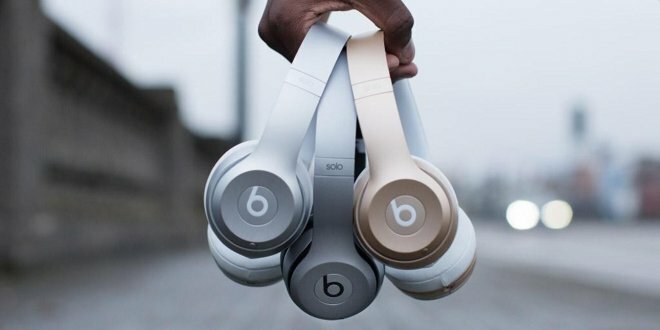 Apple is hunting for a new director of Global Marketing Operations at its Beats division, according to a job listing posted on Thursday, a rare high-level opening at the company. "This position holds overall responsibility for the Global Marketing Operations for Beats by Dr. Dre," the listing states. The director is expected to oversee planning, resources, and expansion, lead a team of operations managers, and ensure "good alignment and strong communication" between Beats and Apple itself. Candidates are required to have at least 15 years of experience in managing operations for a creative agency or department, including time in an international role, and also familiarity with directly managing teams of 8 to 10 people or more. Apple often looks toward internal candidates for such a role, and actively recruits from other companies. It's unknown if Apple has pursued those tactics for this position. Apple bought Beats for $3 billion in 2014. Although speakers and headphones are Beats's most lucrative products, Apple is believed to be rebranding and revamping Beats Music, a so-far marginal on-demand streaming service. Nine Inch Nails founder Trent Reznor is believed to be in charge of the project. Just recently, Apple was said to have poached four producers from BBC Radio 1 for the new service, which could be announced as soon as Apple's Worldwide Developers Conference on June 8.